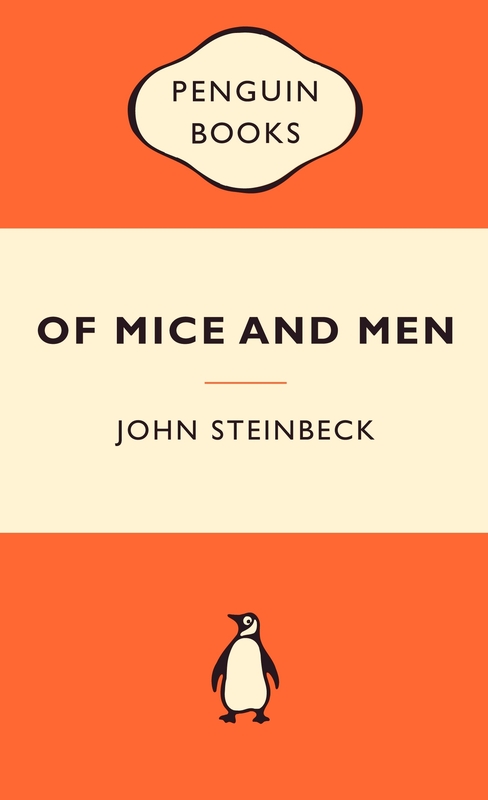 John Steinbeck's Of Mice and Men is one of the best loved novellas of all time. Two drifters - small, shrewd George and huge, simple-minded Lennie - get work on a ranch, planning to raise enough money to get a place of their own and live off the land, if George can save his childlike, bull-strong friend from getting into trouble. 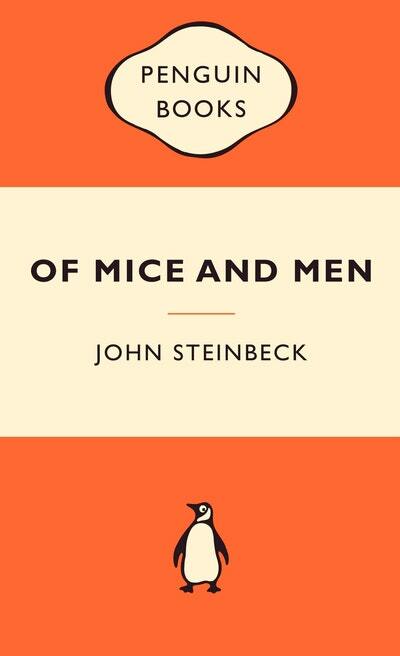 A powerfully moving story of friendship, Of Mice and Men is a simply told masterpiece. 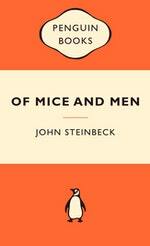 Love Of Mice and Men: Popular Penguins? Subscribe to Read More to find out about similar books.